Greta (2019) added to My trips to the cinema 2019 list. 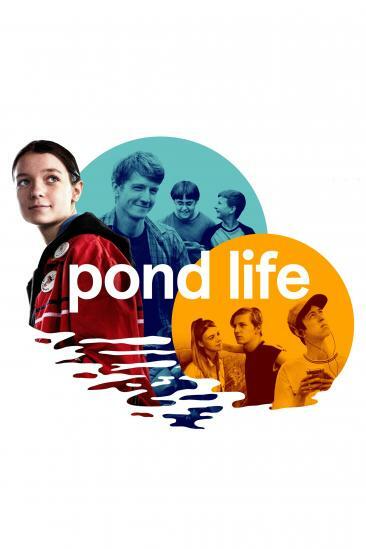 Pond Life (0000) added to My trips to the cinema 2019 list. Wild Rose (2019) added to My trips to the cinema 2019 list. Honeyland (2018) added to My trips to the cinema 2019 list. Shazam! (2019) added to My trips to the cinema 2019 list. Pet Sematary (2019) added to My trips to the cinema 2019 list. Missing Link (2019) added to My trips to the cinema 2019 list. Knife+Heart (2019) added to My trips to the cinema 2019 list. Red Cow (0000) added to My trips to the cinema 2019 list. 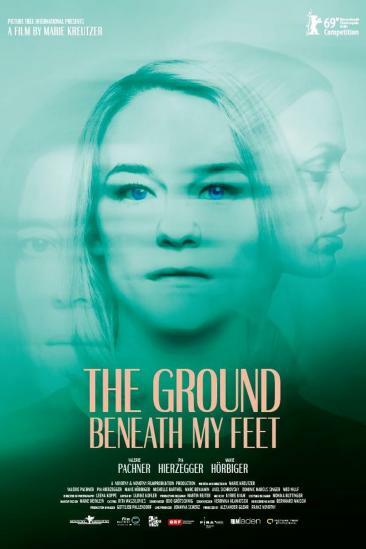 The Ground Beneath My Feet (0000) added to My trips to the cinema 2019 list. 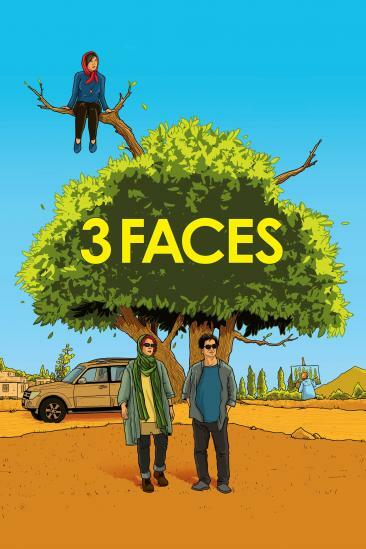 3 Faces (0000) added to My trips to the cinema 2019 list. Us (2019) added to My trips to the cinema 2019 list. 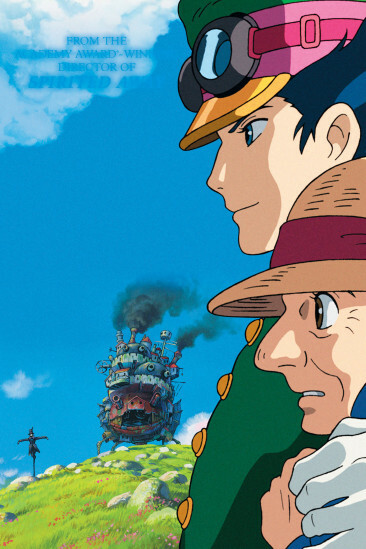 Howl's Moving Castle (2005) added to My trips to the cinema 2019 list. 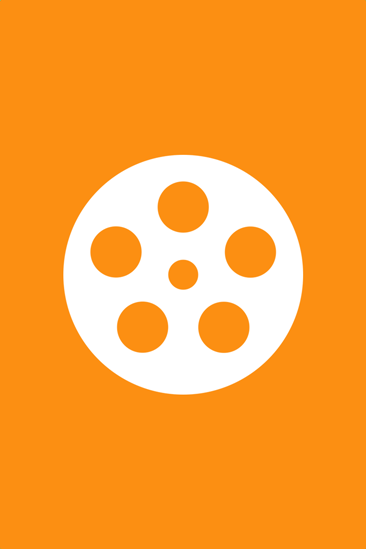 Vita and Virginia (0000) added to My trips to the cinema 2019 list.